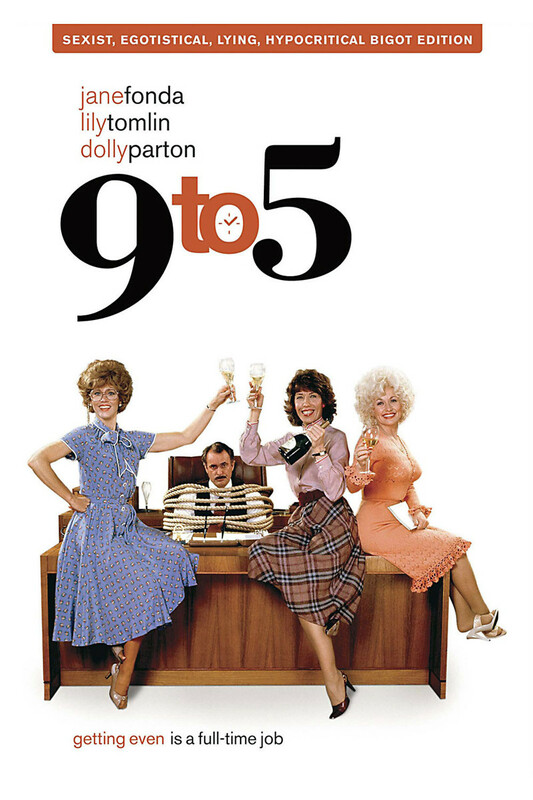 Tired of working for a sleazy boss, three feisty female office employees finally get their revenge. After dreaming up three hilarious fantasies about their employer’s demise, a mix-up causes the women to believe that they have really killed him. When they realize their boss is still very much alive, the three women kidnap him so that he can’t alert the police. The ladies then take advantage of his absence by making some changes to the office that everybody is happy with.